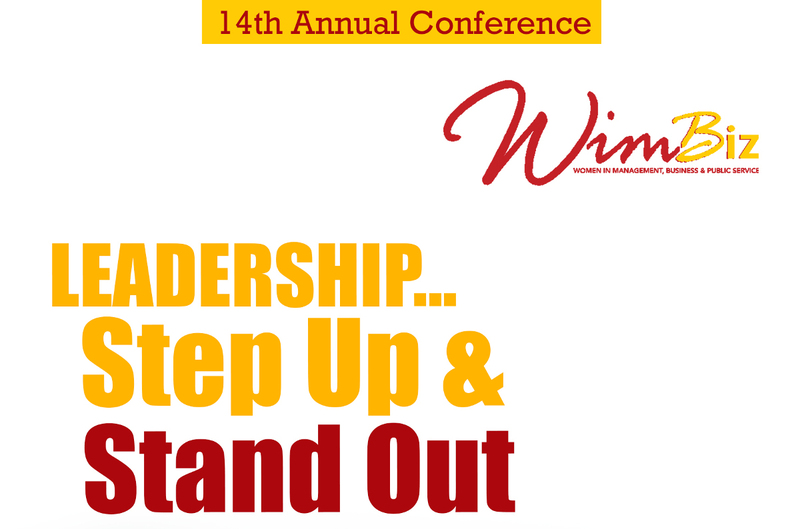 WIMBIZ 14th Annual Conference 2015 | TMC | Toki Mabogunje & Co. LEADERSHIP, STEP UP AND STEP OUT. It is scheduled to hold on Monday 16th and Tuesday 17th November 2015, at the Eko Hotel and Suites, Victoria Island, Lagos. The WIMBIZ Annual Conference brings together women from diverse areas of the corporate, business and public sectors, including indigenous and international delegates. The 2014 conference was a huge success, attracting over 800 delegates. You can not afford to miss it.